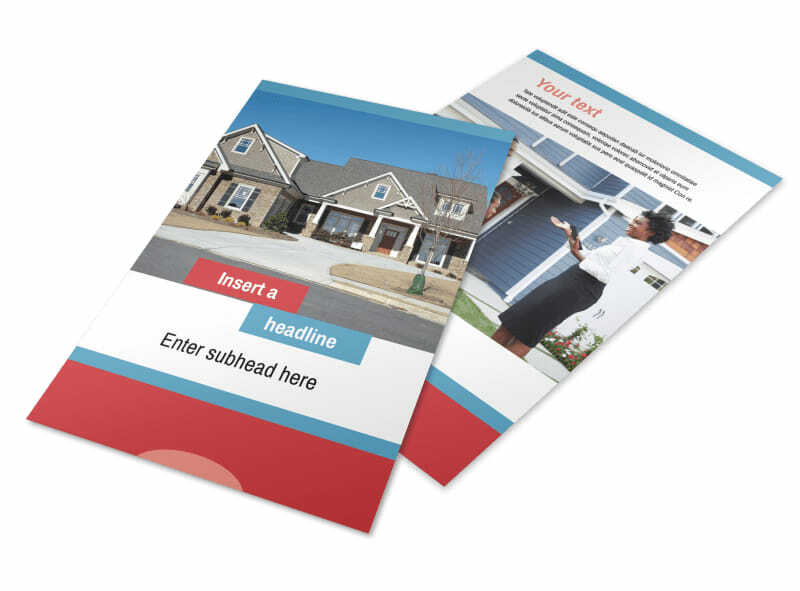 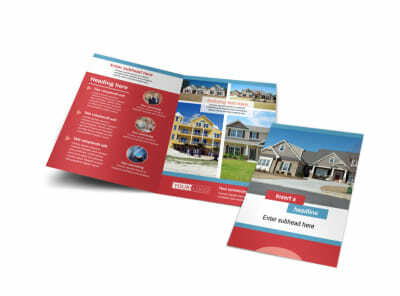 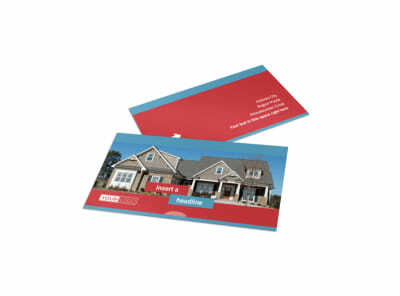 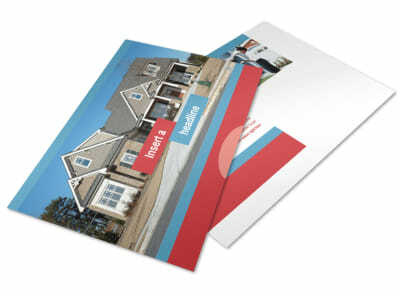 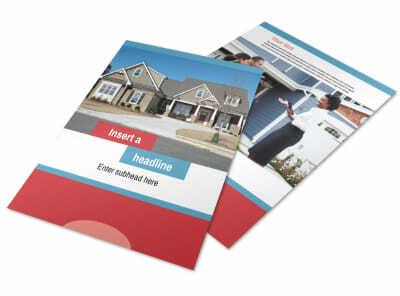 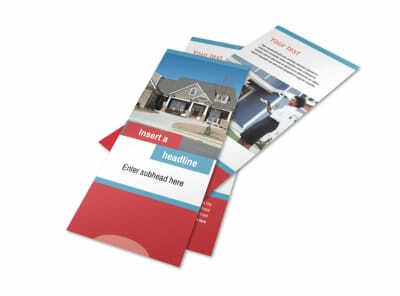 Customize our General Real Estate Flyer Template and more! 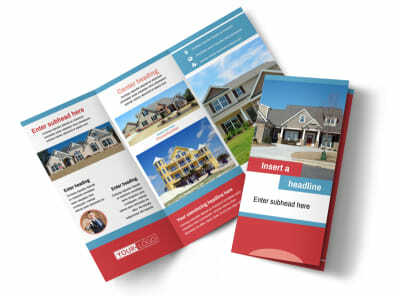 From promoting an upcoming open house to getting the word out on a just-listed property, general real estate flyers are a powerful tool in your marketing war chest. 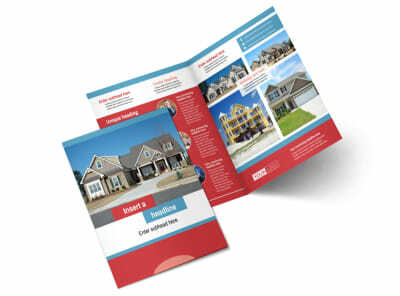 Design your flyer straight out of the gate with your choice of images, artwork, text, and more to sell what you're offering before prospective buyers even arrive. 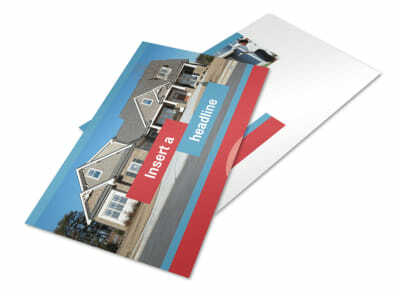 Print your flyers from any location for impromptu marketing that gets you ahead of the competition.